Format: Monthly anthology comic. All stories were reprinted from US titles. 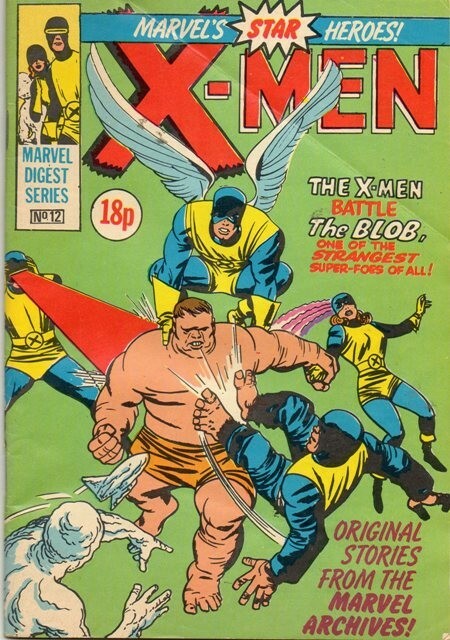 Comments: Reprinted the original X-Men comic from the 1960s.